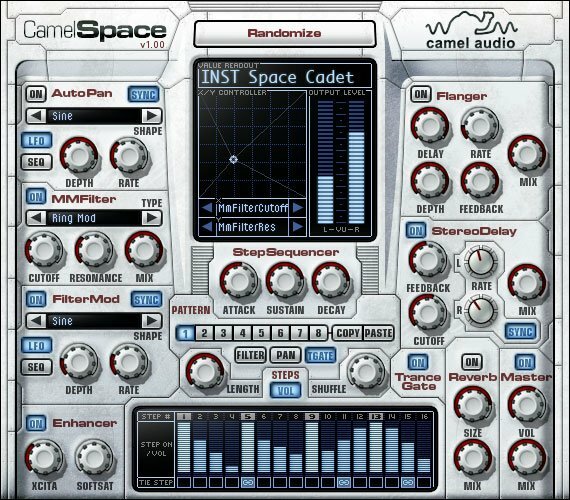 Camel Audio has updated CamelSpace to v1.42 Win and v1.44 OSX, and CamelPhat to v3.42 Win and v3.44 OSX. Additionally Camel Audio is offering some deals on all soundsets and Cameleon till the end of the year. 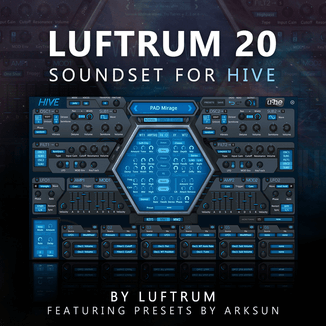 There’s a 30% discount on preset banks for Absynth, Massive and Cameleon. Just enter WINTERSND as the coupon code on the second page of the order process. Cameleon 5000, the additive synthesizer, gets a 50% discount (only $99 USD). Enter WINTERCAM as the coupon code. Fixed: MIDI learn and preset selection issues in Cubase 4. Fixed: problems with automation in Digital Performer. 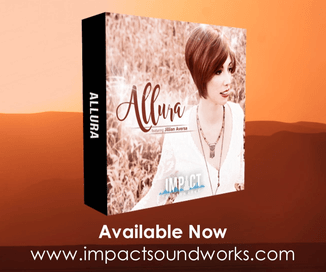 Visit Camel Audio for more information and demo versions.